Handbags + Handguns: Fall TV is back, baby. Fall TV is back, baby! Here's a list of what I'll be watching. New shows are marked with an asterisk. I dumped several shows I watched last year and only added three new ones. This is almost unheard of for me. These days, I have less and less time for tv. I'll get weeks and weeks behind and catch up when I can. We survived almost six months without cable but thanks to my husband's love of college football, we have a DVR once again. I added this because James Spader is in it. I added this because Michael J. Fox is in it. 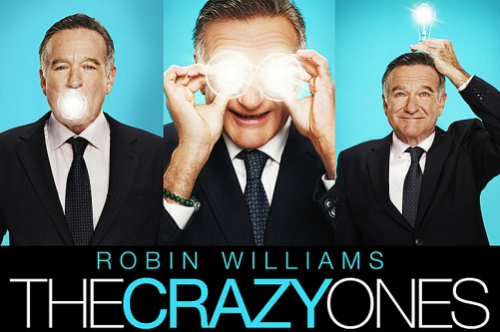 And, you guessed it, I added this because Robin Williams is in it. What can I say? I'm loyal to my favorites. 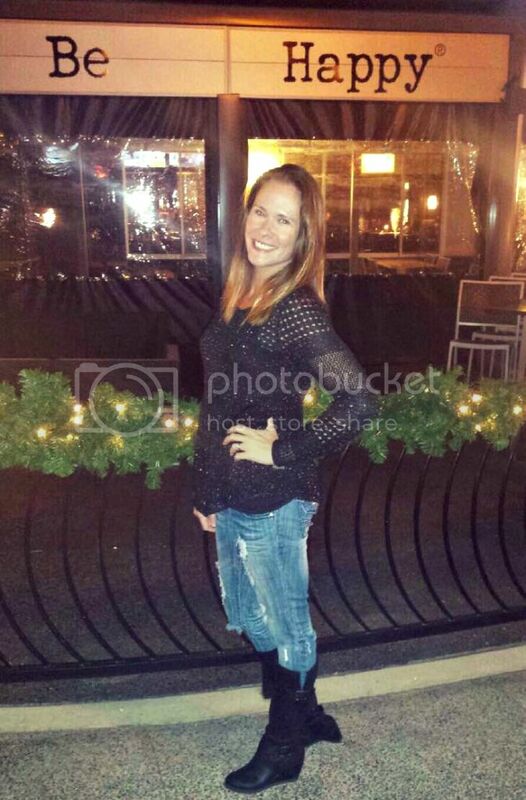 I'm involved in a great giveaway with several bloggers over at The Life of Bon. And I'm in the spotlight over at Friday Morning Buzz. 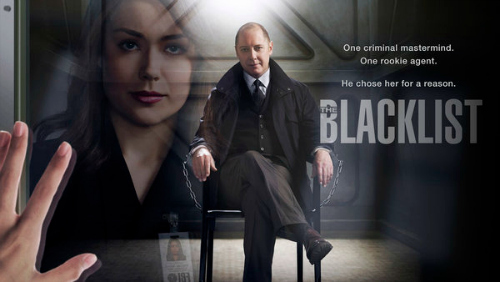 I really didn't love Blacklist. I thought it was going to be great because I love James Spader, but it was too full of clichés for me. Agents of SHIELD, on the other hand? LOVE IT. I really liked Blackist- watched the pilot last night. And I can't wait for Scandal to start!! That is quite the rigorous TV watching schedule. Thank goodness for DVR. You do have DVR right?? I'm too busy watching reality tv to watch any of these. And trust me, I do realize how sad that is!!! I am finding less time for TV and haven't even paid attention to what is new this year (gasp). And I dropped Ellen from my rotation after 4 years. It breaks my heart, but I just never turn on the TV anymore. I want to start watching Revolution because they are filming the second season in my parents' hometown. What shows did you drop??? Girlfriend, where's your Grey's Anatomy?! Disappointed ;) But GREAT list! Revolution is great. I also recommend The Good Wife. Just get Vampire Diaries back on!!! You're not going to watch The Originals? I'm excited to watch The Michael J. Fox Show! I love him! I'm really excited for The Michael J. Fox show, too! Plus, it appears that Marie from "Breaking Bad" is playing his wife, right? I love her! I think I added ten shows this year, but I'm ready to dump a few. Dads is terrible. I deleted it halfway through the second episode. I also didn't really like Mom, which is a bummer because I love the cast. 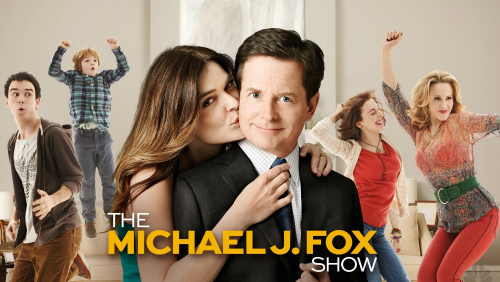 I'm excited to watch MJ Fox's show. I love him! So I don't have internet OR cable TV at home anymore. I'll be watching my shows online on my lunch break...or when my sweet boyfriend records stuff for me (he recorded Nashville for me - love him). *sigh* - Hart of Dixie, Bones, Nashville, Greys....SCANDAL! So far I've been watching The Blacklist, The Crazy Ones and Trophy Wife. I don't think The Crazy Ones will last. I dropped Heart of Dixie & VD.. I haven't started on the new epi's of Revenge but I still love Nashville & The Walking Dead premiers this weekend.. YAY! !